Supporting a sustainable world for all. RealWood ™ evolved from the need to recognize and celebrate the earth’s beautiful hardwoods. These RealWood hardwoods are truly reusable and recyclable for generations of continued use. With proper installation, dismantling, refinishing and reconstruction techniques, these RealWood hardwoods will serve many useful purposes for decades. Unlike softwoods that are not durable or tempered enough to withstand insects and rot, RealWood hardwoods stand the test of time. There is much discussion by politicians, activists groups, conservationists and many other concerned people about rain forest destruction and preservation. A lot of articles and research have been prepared reviewing the activities that harm the forests. Most of these studies conclude that raising beef, soy farming, mining and illegal lumber poaching are by far the most harmful to the rain forests in that order. The recent article about Amazon Cattle Ranching outlines the problems caused by cattle ranching in the Amazon and specifically identifies the areas that are affected during given time frames. Cattle ranching on Amazon forest land to produce low cost beef is the major cause of rain forest destruction. Soybean farming is the next most destructive industry to the Amazon forests. By clearing the forests and planting soy, the farmers create an economic value in the land. The economic value of preserving the forests must be accented to prevent forest destruction. This is why the Brazilian government is intent on governing the responsible harvest of rain forest lumber. The Brazilian government through Ibama (Brazilian Ministry of the Environment's enforcement agency), adheres strictly to the guidelines for the protection of foliage and fauna in the international CITES Treaty. Ibama works to combat rain forest destruction and affords some protection of the forests Brazilian Hardwood trees inhabit. Brazilian hardwoods have value and the Brazilian Government, understanding the global demand controls which specific trees are harvested in each hectare of land. Dead, dying and fully mature trees are logged, which enables the surrounding younger trees to flourish. This protection of Hardwoods helps protect valuable forests that might otherwise be stripped of ALL trees so that soybean fields can be planted for ethanol production. Land clearing is an unintended consequence of the world's recent demand for alternative fuel (Time Mar 27,2008 The Clean Energy Scam. Composite materials, like decking, use oil in the manufacturing process, which increases the demand for alternative fuel like ethanol and ultimately contributes to our landfill problem with more non biodegradable refuse. 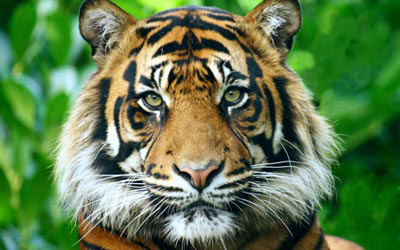 The poaching of the most valuable timbers is another cause of deforestation. To combat this crime, Ibama, an arm of the Brazilian government, requires Certificates of Forest Origin for all Brazilian lumber brought to market or transported in any way (NY Times Mar 3, 2008: Brazil Government seizes illegal wood) seizing all lumber and equipment linked to uncertified shipments. As what happened with ivory and elephant tusks, high demand for certain species like mahogany and ipe causes their market price to increase. These price increases encourage poaching. Companies like Brazilian Wood Depot combat poaching by offering less well known alternatives to ipe costing less. 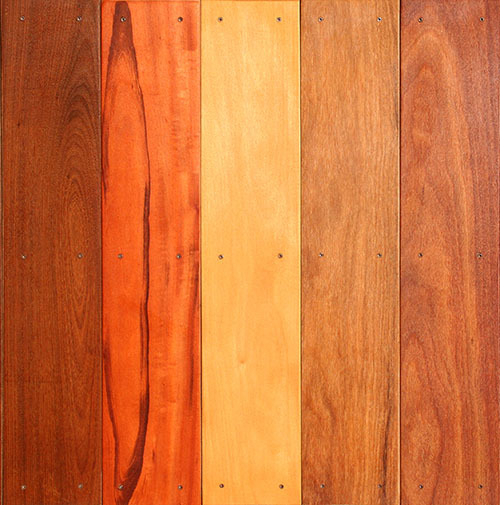 More plentiful, more easily logged, costing less and regenerating in decades rather than centuries, these ipe alternatives provide the same virtues as ipe when used for decking at a fraction of the price and help protect the rain forests." Many of these ideals are addressed in the CITES Treaty mentioned earlier. The destruction of tropical rain forests is due to growing population, growing infrastructure, and the economic activities associated with certain occupations. Unless people who work in cattle ranching, farming, charcoal production, and gold or oil exploration can find an alternative source of income that preserves that income's resources, their income will drop due to loss of resources and their country's subsequent economic development will suffer. 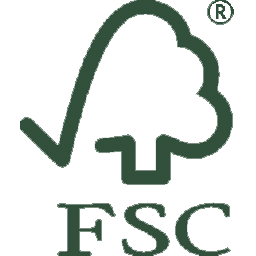 Lumber production using harvesting guidelines that demand forest sustainability (already enforced by IBAMA today) is the best self-preserving source of income for hardwood forests and the key to ensuring the regeneration of these forests for generations. 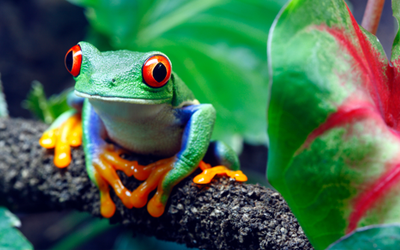 Tropical rain forests will be preserved only if they are accorded economic value. Blanket bans and embargoes on tropical hardwood will tend to depress the value of these hardwoods and the forests that contain them. Such constraints generally diminish the economic incentives to conserve and manage these forests in the face of alternative land uses that lead to their destruction. In areas where prices received for timber do not fully cover the cost of forest management; there is a lack of incentive and commitment to forest management. Funds obtained from products of the tropical forests must be re-channeled into managing and regenerating those forests. As a buyer of RealWood, you are demonstrating responsible earth stewardship. Take care of these fine earth products, recycle them and show your love for our earth. Using real wood celebrates earth’s natural resources and nourishes hardwood forests for generations to come. Buy RealWood and be sure that you are using the REAL thing. 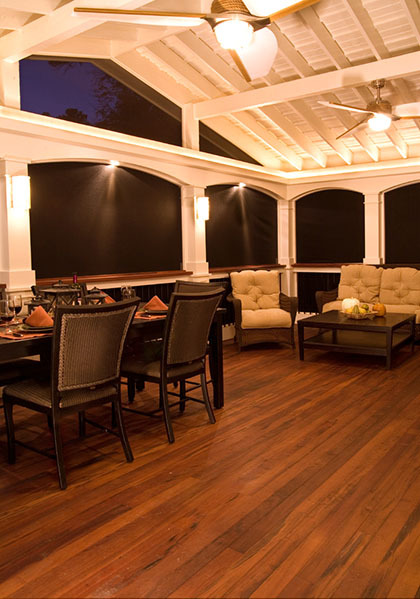 RealWood decking is responsibly harvested and naturally rot resistant. 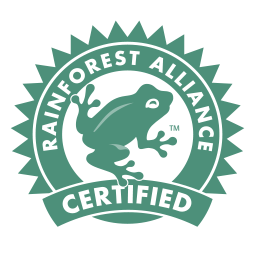 Rainforest Alliance is an organization that to works to preserve and protect rain forests by transforming land-use practices, business practices and consumer behavior. 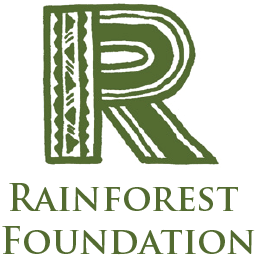 The Rainforest Foundation A non-profit organization dedicated to protecting the world's rainforests and their indigenous people. 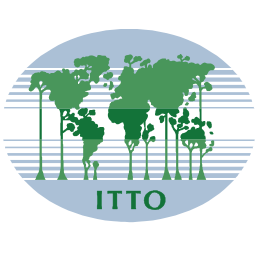 International Tropical Timber Organization is an intergovernmental organization promoting the conservation and sustainable management, use and trade of tropical forest resources. 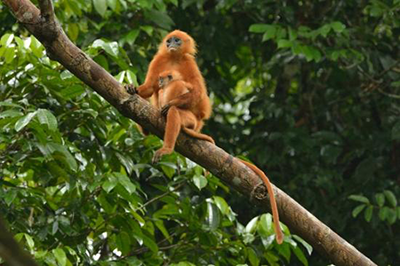 Its 59 members represent about 80% of the world's tropical forests and 90% of the global tropical timber trade. 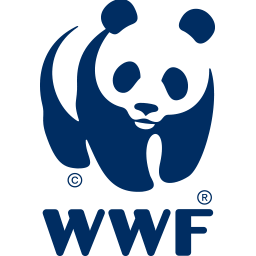 The WWF Sustainable Forest Products Global Alliance (Global Alliance) is a public/private partnership that catalyzes businesses, public agencies, and non-governmental organizations to encourage the responsible management of forest resources, reduce illegal logging and improve the well-being of local communities. 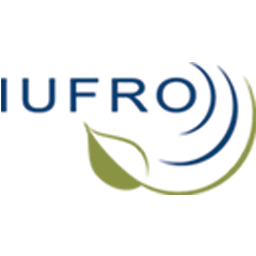 IUFRO is a non-profit, non-governmental international network of forest scientists. IUFRO promotes global cooperation in forest-related research and enhances the understanding of the ecological, economic and social aspects of forests and trees.